Check out is SharePoint Online down right now? Here we have status of website and current problems which are on going. SharePoint online is a application which is part of Office 365 and it is a collaboration platform. Moreover there are many versions of SharePoint available for different types of users. Foundation, Standard and Enterprise are the 3 versions of SharePoint. It is available in multiple languages, covering all major ones. There are about 160 millions users of SharePoint, and over 75,000 entities use this platform. Use of SharePoint Online varies from entity to entity, file hosting, collaboration and content management are core purpose. 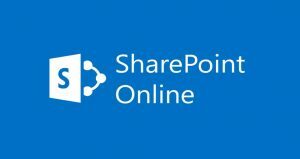 If you have any problem while connecting with your SharePoint account. You must the server status of website. However some times the issues arise due to any ongoing update. 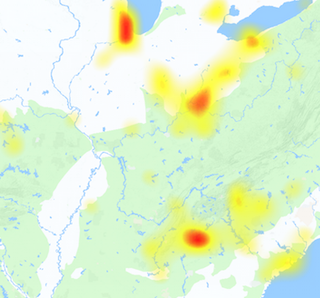 You must check it and find out the possible reason for outage. We here at Downproblem.us continuously monitor the status of service and update our visitors. If you have another thing to share with us about SharePoint, you can use the comments section below.